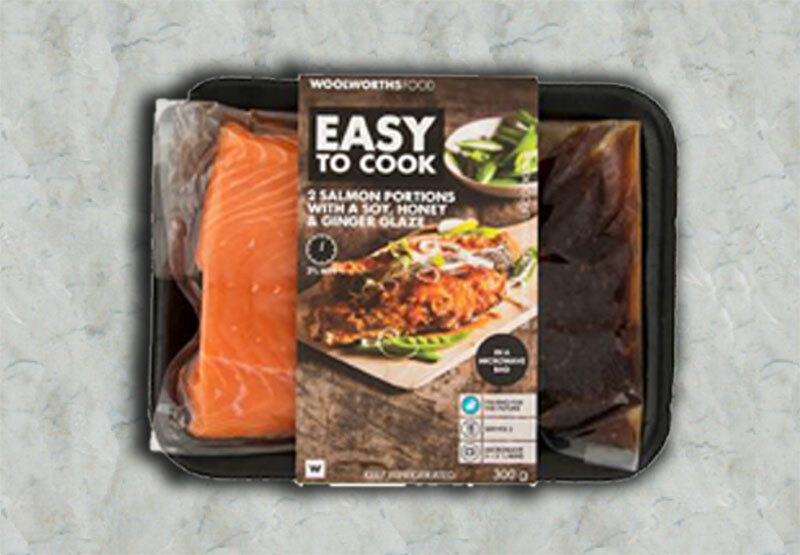 Food Packaging development has been at the forefront of what we do for many years. With the drive to find new ways to package products that is kinder to the environment, we are best placed to help you in that respect. We design the product then build the equipment to manufacture it for you. Our whole ethos is based on cost efficiency in operating and manufacturing costs, to ensure we can be extremely competitive against our competition. So, if you are looking for a new ways to package your food items , talk to us. To design, develop and manufacture a microwave pack which has 2 compartments. One with sauce and one with fresh fish. When cooked the two compartments need to become one so the sauce infuses with the fish and cooks together. The bridging seal needs to be able to rupture whilst cooking whist the outer seals must not fail. The pack when it becomes one compartment must vent when at full pressure. A second vent valve constructed through clever engineering adding no cost to the pack. Thick seal layer designed to be easy to seal in the factory when being packed. 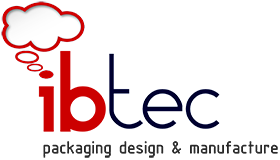 IBTEC can design, develop & manufacture packaging for a variety of applications and markets. 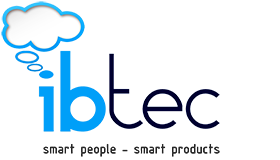 Having designed products which have been manufactured in their billions, IBTEC are in a strong position to deliver your exact requirements and more. If you have been in the UK for any length of time, you would have almost certainly bought a product with packaging that Ian has either designed, developed or has been manufactured on machinery he has designed & built.